As co-workers with us in the body of Christ, children are active learners and teachers with us. We value what children have to tell us about God. A way we listen deeply to God and children, is through the Godly Play method. This world-wide movement of faith nurture and spiritual guidance, helps children know about God AND more importantly, know God. It follows the same pattern of worship: Gather, Story, Feast, and Sending. The stories move us through the rhythm of the church year, over and over. Children are invited to respond to the stories through art, play, and wonder. 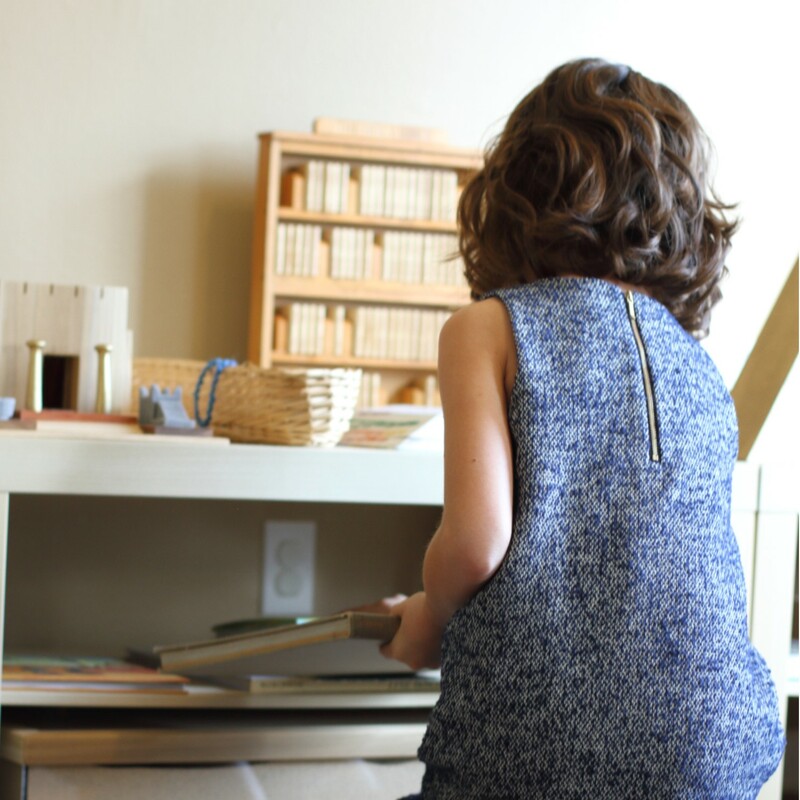 The environment is especially prepared for children with beautifully crafted materials, a clean floor and kind hearts. This approach has been developed by Rev. Dr. Jerome Berryman for over 40 years, and is inspired by the ancient Christian liturgy and the Montessori method of education. Children are invited to gather in Qualben Hall at 9am on Sunday mornings. Children, ages three years through first grade, gather in the "Mountain Room" for Godly Play time of story, painting, drawing, clay, yarn, books, blocks and the Godly Play story materials during their response time. The older children (3rd-7th graders) will gather for an expanded Godly Play curriculum in the "River Room," which offers weaving, knitting, painting, architectual blocks, maps, books, and more for their response time. 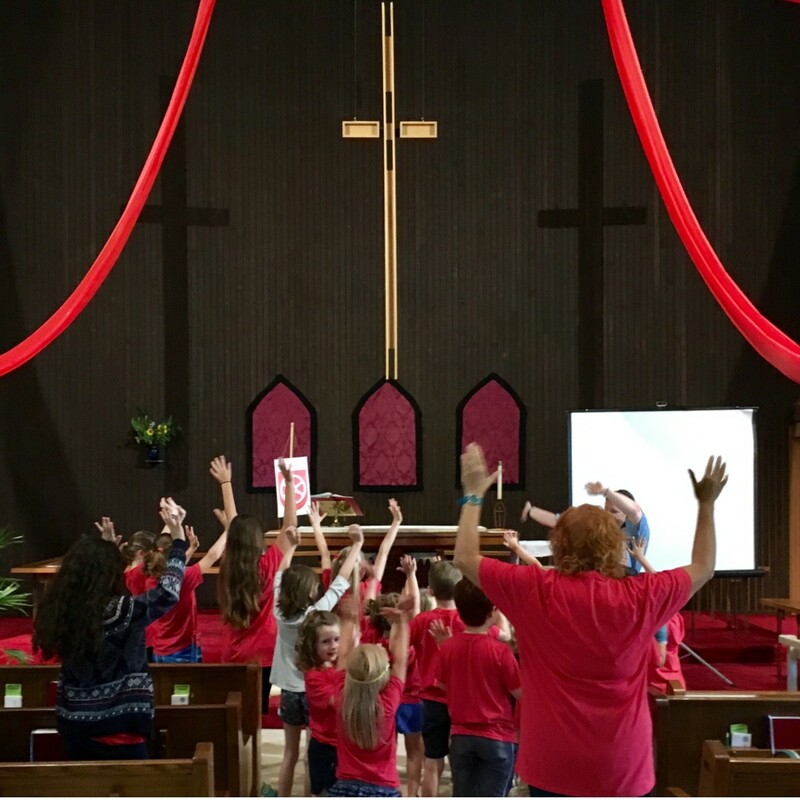 Holy Cross is a member congregation of the Godly Play Foundation and participants in the Godly Play Guild of Central Texas. Several of our Godly Play guides have received training, and Pastor Sharolyn has been a Godly Play Trainer since 2007. Teaching and learning are a life-long activities. It builds community, expands our point of view, and deepens our connection with God. All are invited to the conversation of the catachumen...the one preparing for a baptismal life...because we are all always preparing for a baptismal life. Middle-school youth are invited to special instruction during their 7th and 8th grade school years to prepare for a rite of passage known as "Affirmation of Baptism" or Confirmation. Over two years, these young people reflect on how God is working in their lives through baptism, and how they fit in the congregation and wider community. One year has a focus on theology and church practice, and the other year on the biblical story. 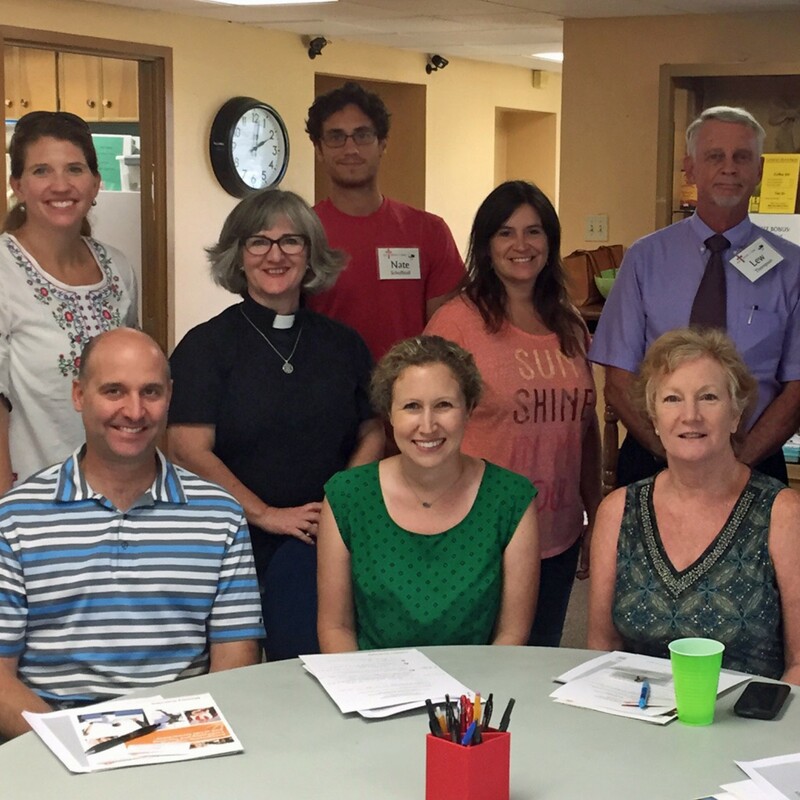 They are invited to attend retreats and camps through Cross Trails, the camp-ministry of the Southwestern Texas Synod of the ELCA. Adults begin every council and team meeting with a reflection on a scriptural text. Some of the teams have a particular, ongoing focus of study that guides their conversation and decision-making. All adults are invited to the Sunday morning Adult Forum at 9am from the Sunday after Labor Day to Memorial Day Sunday. Drop-ins and newcomers are always welcome! This is a joyful time for all in this south Austin community. Activities will include: learning and singing songs; hearing stories of God's love of creation and creatures told in the Godly Play method; fast movement (like relays, water-time, and games); slow movement (like yoga and labyrinth walking); arts & crafts; and GARDENING! A light snack will be served mid-morning. Each child will receive their own t-shirt and each family will receive a music c.d. (Holy Cross budgets $50 for each child...so your donations are appreciated!) There is a preschool group available for younger siblings and children of volunteers.